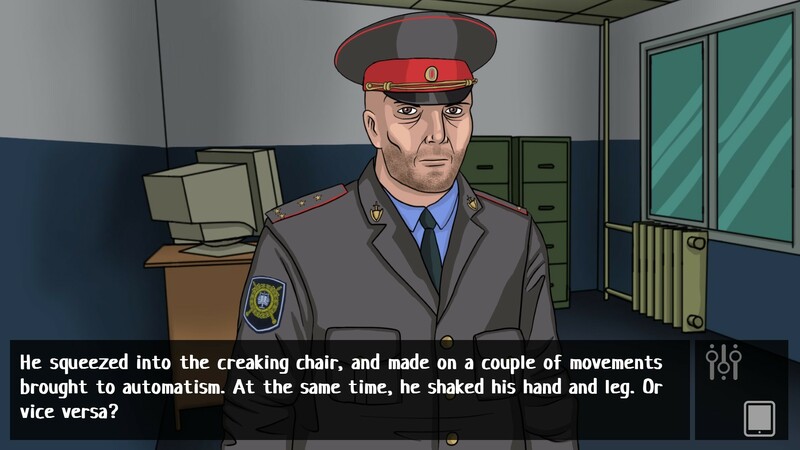 Russian Horror Story - visual novel based on true story. Young and talented teacher Ivan Naumov live quite well in Finland. 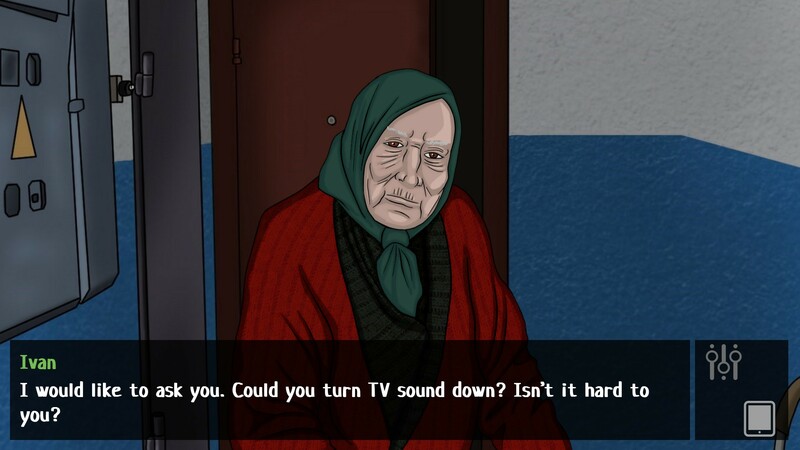 But it's nice to return to their homeland, to live in a Moscow apartment, venture into its repair, wait beloved wife and know that everything in life is good... Until that moment, until you hear the cry of a woman who cut off her hand. 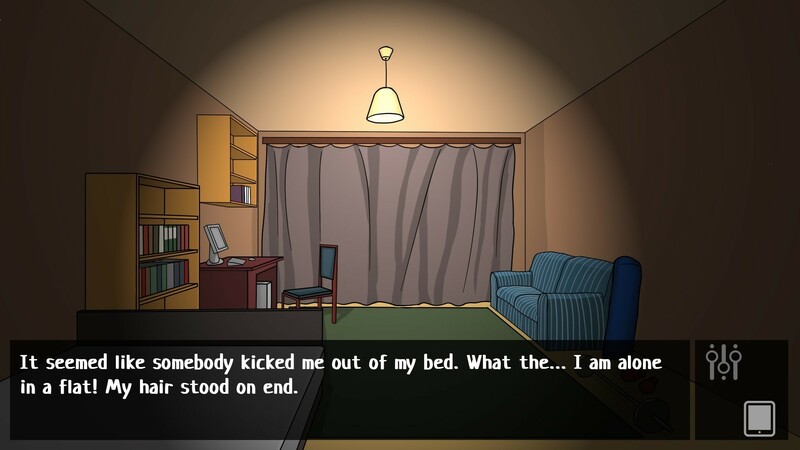 Since then begin the main events of the game. Now it's your life and the lives of your loved ones will depend on the decisions taken by thee. Alas, the home does not meet all with open arms.